With the October 19th election getting closer, we’ve compiled key events, resources, and reading material about science and technology on the campaign trail. As always – if there’s anything you think we’ve missed, please add it in the comments! Check that you’re on the voter’s list. Find information about your riding, including the location of the returning office. Make sure you have the appropriate ID to vote. Science and Technology Debate at the University of Victoria on Sept. 23rd at 7 pm. Local candidates from the NDP, Liberals, and Green Party are all confirmed, and Bob McDonald (from CBC’s Quirks & Quarks) is moderating. The organizers are planning to live-stream the debate, so check our Twitter feed (or #SciTechDebate) the night of for the link and for live tweets. If you’ve got a question or topic you’d like to see addressed, please send it to the organizers via this web form! Get Science Right (an ongoing project by the Canadian Association of University Teachers) is hosting a series of town hall meetings on science policy throughout September. Science Literacy Week is September 21-27, and many local museums are hosting events. Le Syndicat des professeurs et professeures de l’Université Laval (SPUL) présente le symposium Le devenir de la recherche universitaire, du 29 septembre au premier octobre 2015. The Canadian Science Policy Conference is hosting monthly pub nights in Ottawa and Toronto. The September ones have unfortunately just passed, but the October dates will likely be posted on their Facebook page soon. Our own Science Borealis Policy and Politics editors (Pascal Lapointe of Agence Science Presse and Josh Silberg of the Hakai Institute) presented a strong case for holding a science and technology debate. There are many resources linked within the editorial. 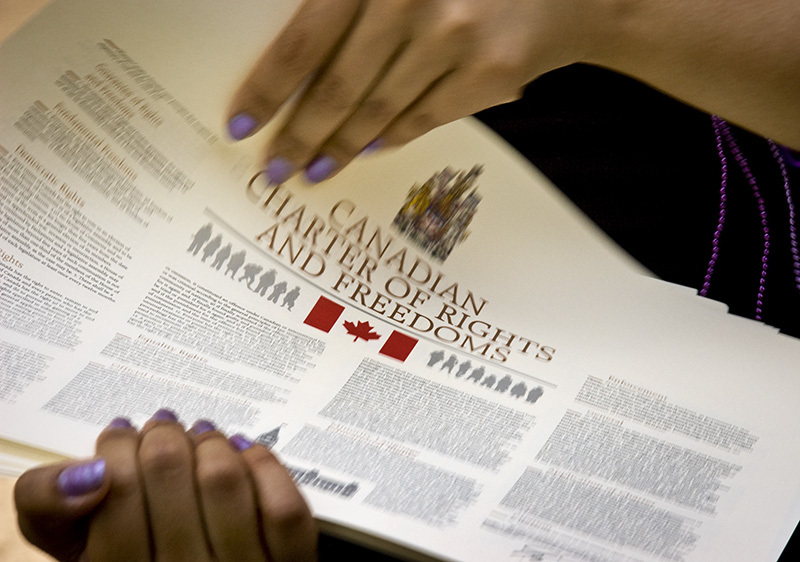 Evidence for Democracy has several resources regarding science and the federal government, including True North Smart and Free and the Science Pledge. The Science Pledge asks Canadians and candidates for public office to publicly support evidence-informed policies; you can sign as an individual or as an organization. Je vote pour la science est un émission radio hebdomadaire sur la science et la politique. Unmuzzle Science is a joint initiative by 12 organizations, including Desmog Canada, E4D, PIPSC, the Canadian Centre for Policy Alternatives, Canadian Journalists for Free Expression, among others, that aims to increase awareness of the serious restriction of information flow from government that affects every Canadian. GreenPAC has a tool for connecting you to candidates with strong support for sound environmental policy. The Leap Manifesto does not solely concern science, but is rooted in environmental stewardship and conservation. John Dupuis has an on-going list of articles published on science, environment, and public health during the election campaign. His compendium of attacks on Canadian science can be found here. It’s worth noting that there is a report on the state of Canadian science that’s been in the hands of the current government since the spring, but it won’t be released to the public until after the election. We need a national science debate. Researchers try to make science a federal election issue. The case for science diplomacy. Stephen Harper’s war on experts. Policy and Politics Canadian science, cdnpoli, cdnsci, election, elexn42, politics, resources, science policy, scipolicy. permalink.